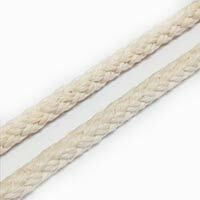 Our Classic doublebraid rope is the perfect all-rounder. 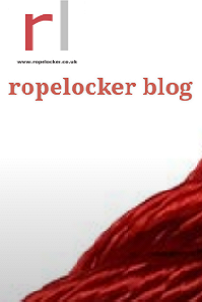 Sheets and halyards, control lines, up hauls and downhauls. 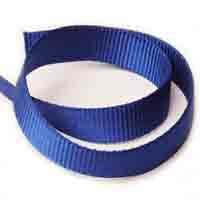 Available in traditional buff colour or a wide range of alternative colours by request. 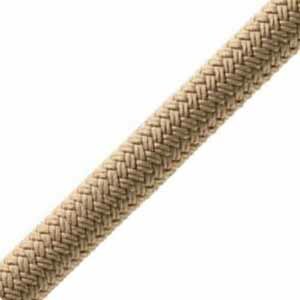 The new 24 plait polyester Doublebraid has been designed to improve flexibility, firmness, strength and durability. 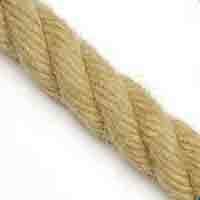 Firm with a soft feel, Doublebraid is extremely versatile and easily spliced. 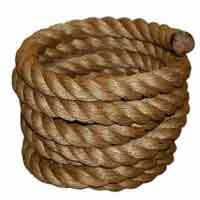 It is favoured by many for use on cruising boats. 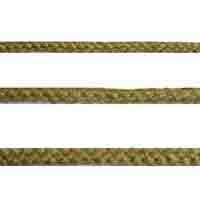 Click here to see our table of rope sizes for sheets, guys and halyards.